JULY 2014 – Artists for Hire. Enjoy Summer! Book artists now for Autumn events. I will draw caricatures at your event. 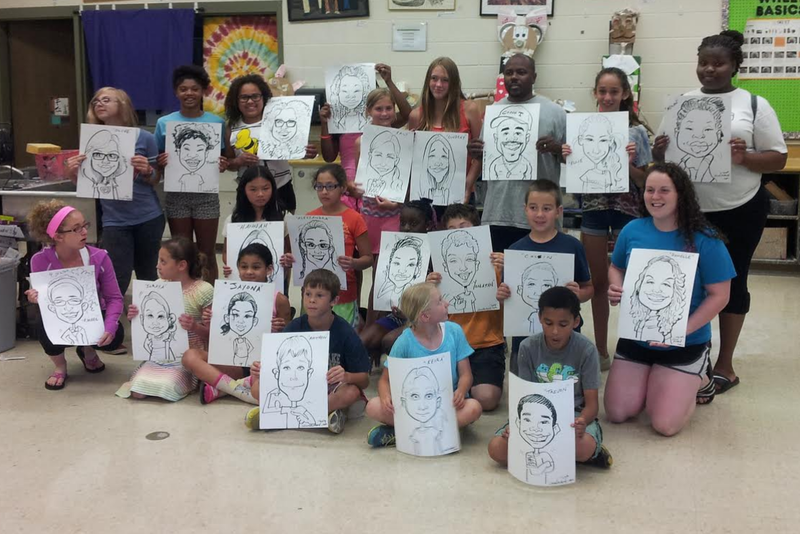 Every event or occasion is perfect for entertaining your guests with live caricature drawings.